Home » Heathere » Pictures » You Win, I fail! xD *karate chop bubbles and they pop dramatically* :D HAZA!!!!!!! 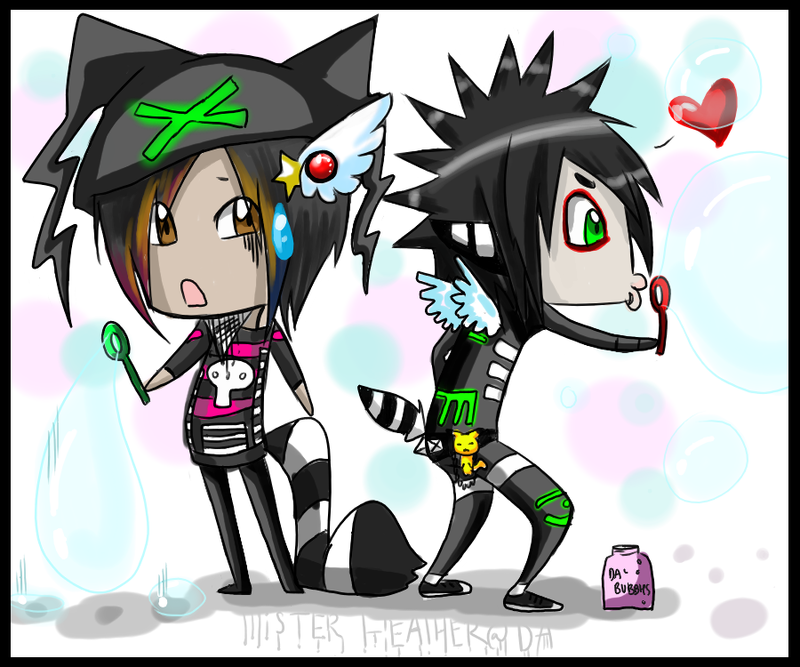 YOUR CHIBIES ARE SO ADORABLE! C: It makes me miss my childhood. :D I love this, it makes me smile. I LOVE THIS PIC WITH A PASSION!!!! Alot of love and alot of color!!! !